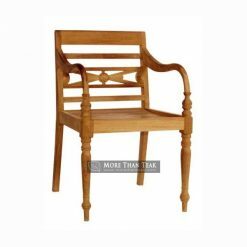 We have added a collection of chairs that looks very luxurious and beautiful for your porch. 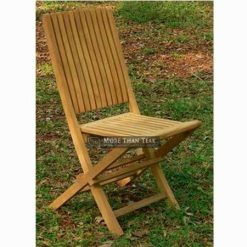 Marlboro chair is designed with a very classic and unique so that you will continue to admire when displayed in the garden or patio. 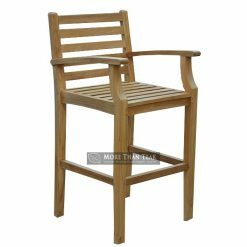 Did you know that we are always looking for new ideas to create innovative teak furniture? 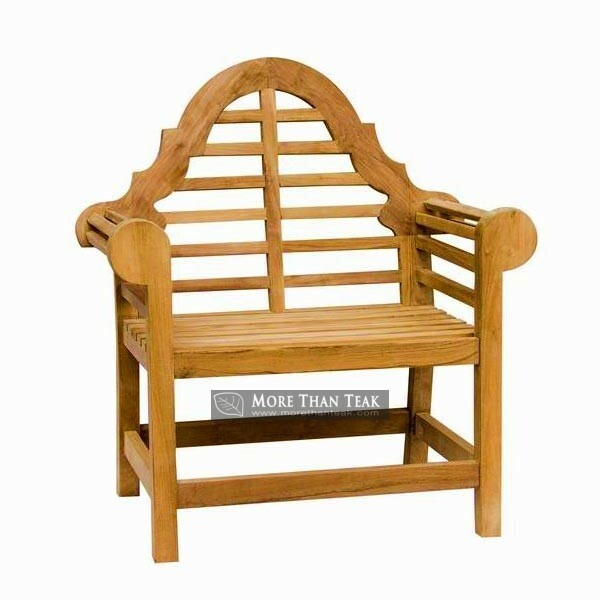 Inspired by the culture and history of Indonesia, we created this chair with a very noble. 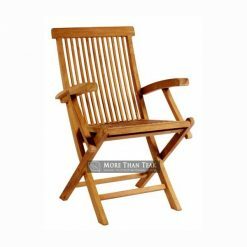 Marlboro chair has been through the process from raw materials to finishing with a very thorough and detailed. Using quality materials and the best as well as the use of polishing the number one, we prioritize your satisfaction with our products. 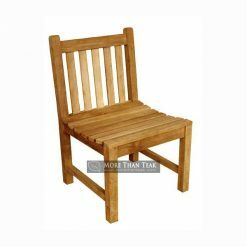 The uniqueness of this Chair Marlboro will not be able to find on the other teak furniture market. We create them special for you. 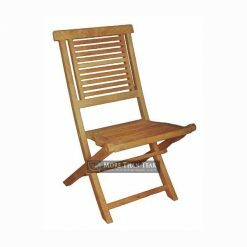 Our designer and furniture experts are working with a careful and precise dimension to present the best product. This chair can complete your collection to place on your garden or outdoor dining. So that you can enjoy afternoon with the family and friends. 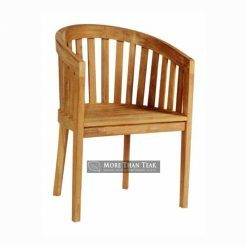 The beauty of teak wood in this chair is so perfectly blends with the classic shape and beautiful royal appearance. 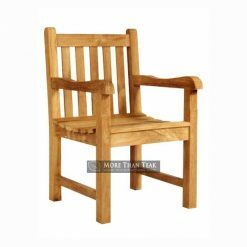 Trust the teamwork who carve and join every part of this chair professionally.